It’s the end of the age of the report cards and report sheets. All the reports and results can be managed in your mobile at your convenience. Become a smart School by considering IGuru School result management software for sharing the report cards directly with the parents. This School reporting software will reduce the gap of delivering the performance status of the students to the parents on a regular basis. All the results of the child will be saved in the cloud and it can track their performance throughout the year. This data can be analyzed and predictions can be drawn with the most advanced features in the application. If we consider a calendar year, when did the student perform well, on which subject the student is strong, and when the student started improving the results; lot of aspects of these kind can be answered. As there will be many children in a group, customized progress Reports/ certificates, academic Performance will be sent to the parents individually on their app. Save time: Automatic calculation of marks sheet ensures you don’t have to speed time in manual reconciliation. Analytics: Data analysis for key predictions. Secure & Safe: As the data control is accessed only by admin, information and details are highly secure and safe. 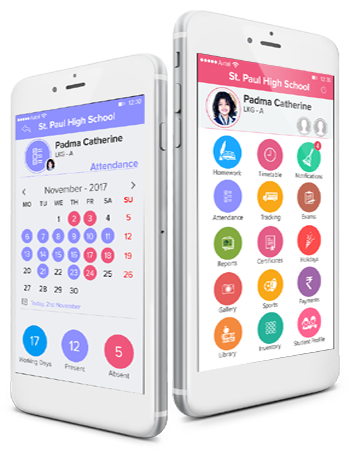 With this school management software, students cannot mock their parents through manipulation of the report cards. Iguru provides the customized solutions through school results management software to fit your requirements.